Chocolate Fudge Simplicity at its finest. 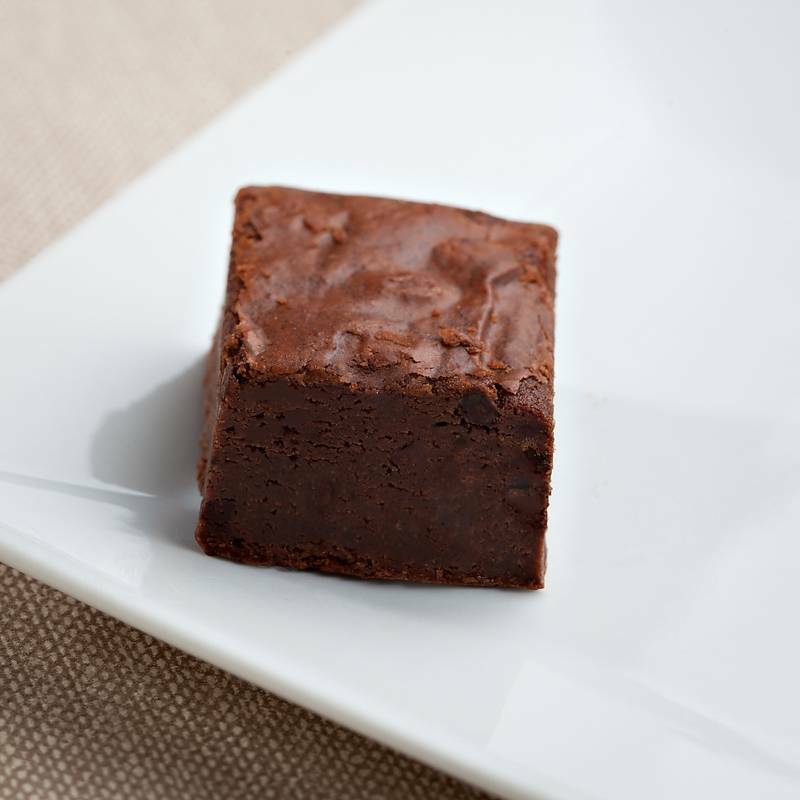 This dense chocolate fudge baby brownie is baked to perfection and covered with chocolate chips. A true brownie lover's dream.